Looking for Free consulting for study abroad? We process your application for Canada, Australia, New Zealand, Ireland & UK without any service fees. 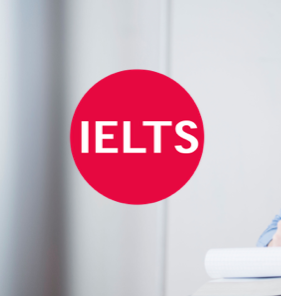 Are you looking for IELTS resources? You can avail online classes, classroom coaching, books, date booking with IDP & British Council with us. Test names and other trademarks are the property of the respective trademark holders. None of the trademark holders are affiliated with Magoosh or this website.